First published August 1, 2012. Great question. In other words, are the famous — even dead — different from the rest of us? 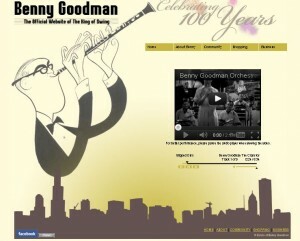 The Board affirmed a Section 2(a) refusal to register the mark BENNY GOODMAN COLLECTION THE FINEST QUALITY (stylized), shown below, for fragrances, cosmetics, leather goods and clothing, finding that the mark falsely suggests a connection with the late band leader, composer, and clarinetist, Benny Goodman. In re Jackson International Trading Co. Kurt D. Bruhl GmbH & Co. KG, 103 USPQ2d 1417 (July 11, 2012) [precedential]. 4. The prior user’s name or identity is of sufficient fame or reputation that a connection with such person would be presumed when applicant’s mark is used on applicant’s goods. As to factor (1), the Board not surprisingly found that the applied-for mark is a close approximation of the name BENNY GOODMAN. Applicant argued that no one under 40 would know Benny Goodman, and moreover that there are Benny Goodmans “galore” on Facebook. 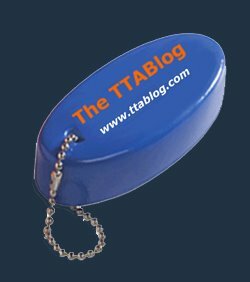 However, Applicant failed to provide any evidence to support these assertions, and thus it failed to rebut the PTO’s evidence. As to factor (3), there was no evidence of a connection between Benny Goodman and Applicant’s business. “Significant segment” means fuddy-duddies (like John) and people with the cultural memories of fuddy-duddies (like your blogger, who in fact saw Benny Goodman perform live). Seems neat and clean, yeah? Perhaps my biggest objection to this opinion is the statement that “it is commonplace for performers and owners of well-known marks to expand their product lines to incorporate a diverse set of goods….” This opinion nearly states that names of famous people essentially is entitled to all the benefits of 43(c) famous mark protection. Despite the relative obscurity of Benny Goodman, whom I never heard of even though I am over 40, he is given dilution protection. Interesting point. Maybe you should write an article: How is Section 2(a) false association like 43(c) dilution protection? Maybe. Who would read an article by someone who thinks Benny Goodman is obscure? But maybe the answer is not only that the Board is not granting these rights to the “names of famous people,” but rather to the present Goodman estate, in the corporate person of CMG Worldwide, which is actively working to exploit the rights; and that it is granting far narrower rights than would be available under dilution. Thus phrased, this is not dilution, but a classic bridging-the-gap analysis (as we call it in the Second Circuit) or, using the DuPont factors (per the Federal Circuit), “market expansion” that reasonably could be anticipated for this mark in this case (see, e.g., Palm Bay Imports, Inc. v. Veuve Clicquot Ponsardin Maison Fondee En 1772, 396 F.3d 1369, 1376 (Fed. Cir. 2005)). While the language of the opinion refers to an undefined set of “diverse goods” appropriate for celebrity endorsement, the Board applied that general principle to the facts that include only those goods in the application — men’s department stuff, the very essence of kingly endorsement. 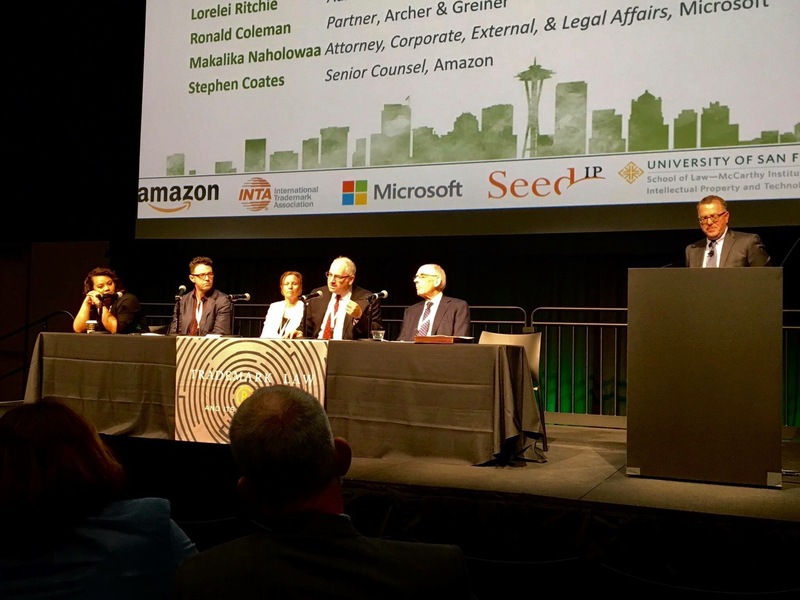 Dilution, in contrast, would be universal — e.g., the “Microsoft skateboard,” as we learned about the concept (pre-federal-dilution-statute) in law school. Yep: LIKELIHOOD OF CONFUSION® sings! UPDATE: Thanks to John Welch for the link. I have cleaned up the post a little in deference to the “initial interest” of real trademark lawyers.